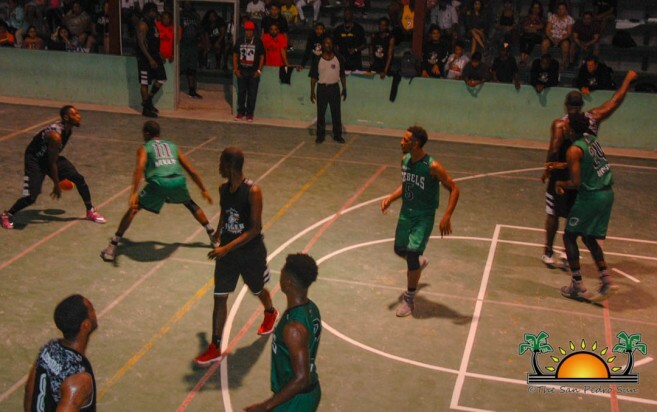 The San Pedro Tiger Sharks maintained their lead in the 2018 National Elite Basketball League (NEBL) tournament despite experiencing their first loss on Friday, February 23rd against the Belize City Defenders. The grueling match ended with a final score of 76-70 in favor of the City’s squad. However, the following day, the island played a second game hosting the Orange Walk Running Rebels. At the end of four arduous quarters, the island boys emerged victorious with a final score of 92-86. In the first match of the weekend, the Tiger Sharks traveled to the Belize City on Friday where they faced the Belize City Defenders in their fourth game of the season. The first quarter of the game was tightly won by Tiger Sharks, but by halftime, it was the hosting team who went back to the lockers with a two-point lead score. In the second half of the game, the Tiger Sharks managed to dominate the match with the assistance of Martevius Adams. But the strategies from the dynamic duo of Darwin ‘Puppy’ Leslie and Nigel Jones gave the Tiger Sharks little room to up their game and they fell short by six points at the end of the match. On Saturday, February 24th, the island team was in no mood for another loss. Facing a strong Orange Walk Running Rebels team, they managed to comfortably lead in the first two quarters. In the second half of the match, Adams, captain Jamal Kelly along with Andrew Ortiz kept netting points for the home team. Douglas Valley and Ortiz were huge during crunch time, scoring the additional point which gave Tiger Sharks the 92-86 victory over the visiting team. With this win, the island squad remains at the top of the league. 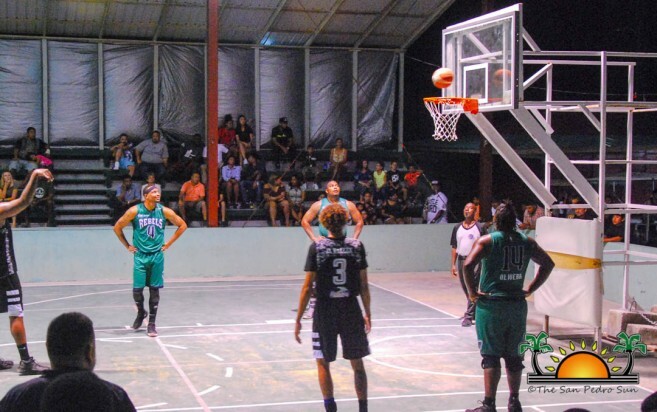 Other teams in the tournament were also busy over the weekend with games on Thursday, February 22nd in Belmopan with the Smart Belize Hurricanes overcoming the Belmopan Bandits 81-77. 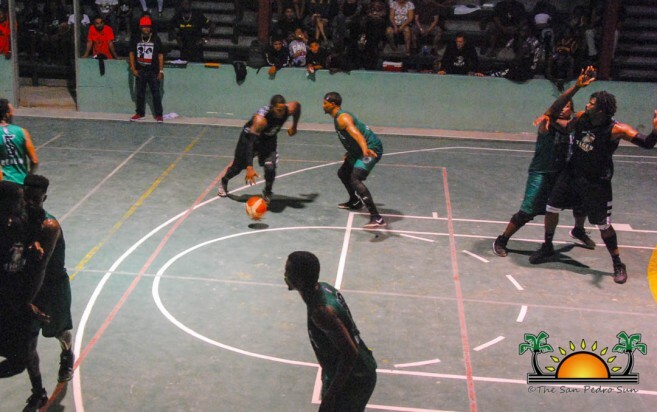 While on Saturday, February 24th Dangriga Dream Ballers defeated Smart Belize Hurricanes 71-66 and on that same day in San Ignacio Town, Verdes crushed Belmopan Bandits 101-70. 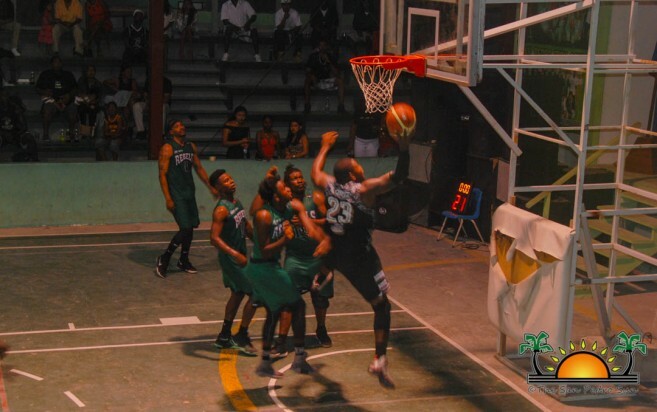 Friday, March 2nd- Verdes vs Smart Belize Hurricanes at the Sacred Heart College Auditorium in San Ignacio Town. Saturday, March 3rd – San Pedro Tiger Sharks vs Belmopan Bandits at the Angel Nuñez Auditorium in San Pedro Town. Saturday, March 3rd- Belize City Defenders vs Dangriga Dram Ballers at St. Catherine’s Mercy Centre in Belize City. Saturday, March 3rd- Orange Walk Running Rebels vs Verdes at the Orange Walk multi-purpose complex. All games tip off at 9PM.